Pop the bubbly in Moorea! You may appreciate a few days of relaxation on any vacay, but your ideal honeymoon boasts plenty of adventure—especially while being surrounded by some of Mother Nature’s most impressive work. From mountainous spires that meet the clouds to deep valleys home to majestic waterfalls and from idyllic meadows to the bluest lagoons, Moorea is the ultimate French Polynesian destination for any outdoors-loving, thrill-seeking couple. It’s no wonder this island, one of the most easily accessible after landing at the international airport in Tahiti, served as a filming location for Jurassic Park. Why choose Moorea: Beyond adventure and stunning landscapes, Moorea offers plenty of opportunities to experience authentic Polynesian life. It’s one of the easiest islands to venture off resort property for a local meal or market shopping. Moorea also is home to the only dolphin sanctuary in the French Polynesia, located at the Intercontinental Moorea Resort and Spa. 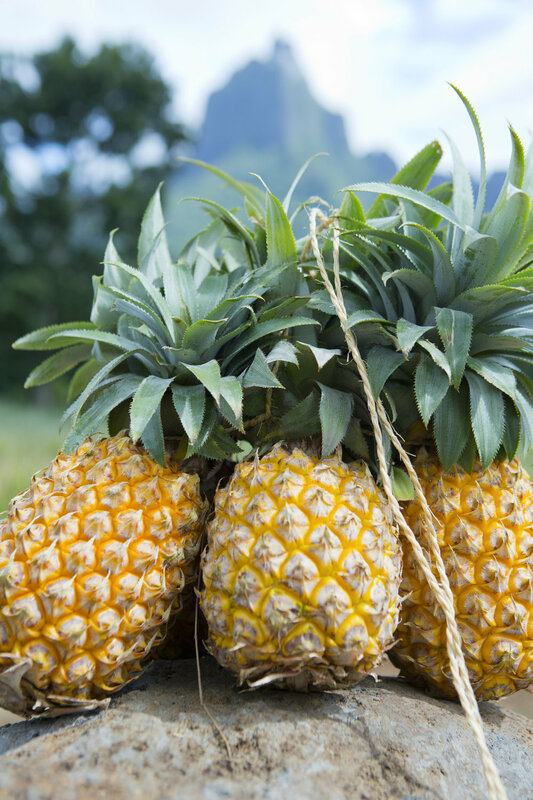 What else makes Moorea unique: The island produces some of the most delicious pineapple in the world. 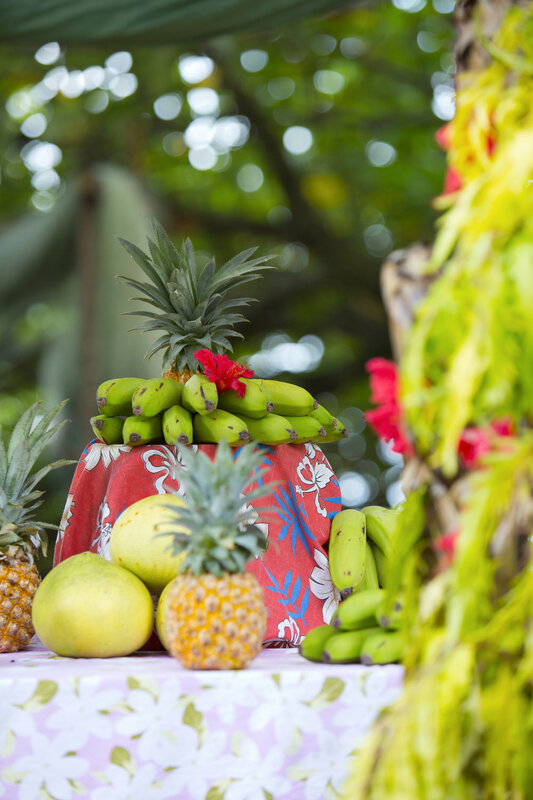 Tour a plantation and try some freshly squeezed juice for an experience that will overjoy your taste buds. 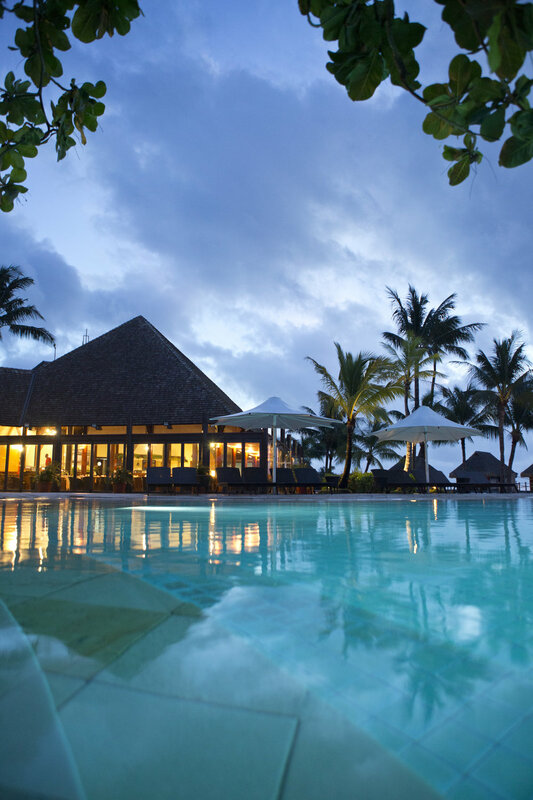 Recommended love nest: Hilton Moorea Lagoon Resort, which boasts a variety of luxury overwater bungalows, beach bungalows and garden bungalows with private plunge pools. Travel tip: If you want to see more than one island while in Tahiti, start on Moorea and then island hop to Bora Bora. Doing so will allow you to experience thrilling adventure, followed by some pampering on the more luxe Bora Bora. The best of both worlds! Before you keep scrolling, allow me to introduce myself and say ‘la ora na! That’s hello in Tahitian. See? You’re already another step closer to rocking your honeymoon on Moorea—or any other island in the French Polynesia. 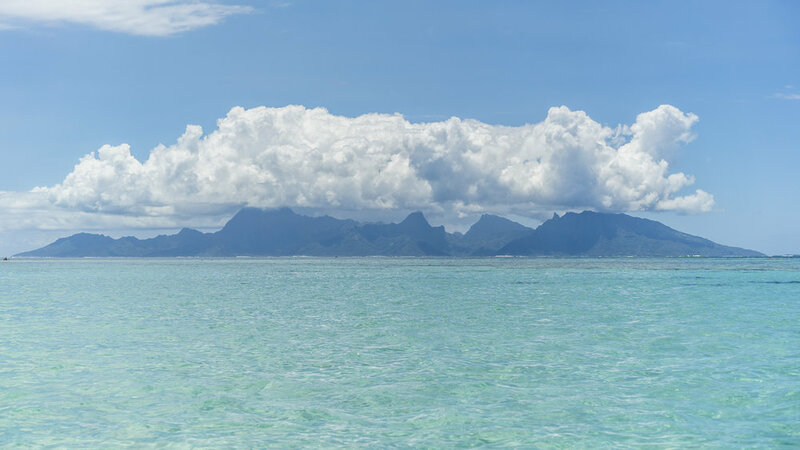 Since you've got the French Polynesia on your mind, scroll down to see more of Moorea!